Katrin is head of the Monetary Policy Strategy Division at the European Central Bank since November 2016. From 2010 to 2016 she led the Monetary Policy Analysis unit at the Swiss National Bank (SNB). Her professional interests lie in the areas of monetary policy and time-series econometrics. She published several articles in international academic journals on modelling the role of money in the inflation process, analysing business cycle indices and estimating central bank reaction functions. Katrin was a visiting scholar at the Federal Reserve Bank of St. Louis, the Oesterreichische Nationalbank and the Universities of Copenhagen and Southern California. She holds a Doctorate and a Diploma in economics from the University of Bonn, where she also received her Habilitation. 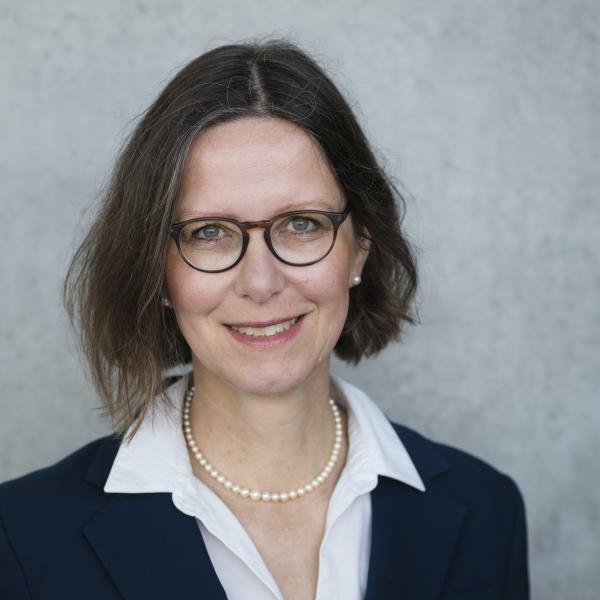 During her tenure at the SNB she lectured courses on monetary policy and macroeconomics at the universities of Zurich and Bern and served as a member of the Czech National Bank´s Research Advisory Committee.